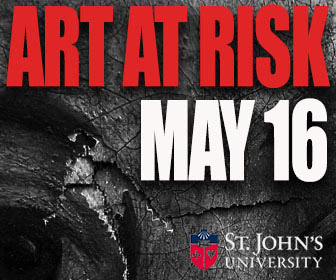 As the art world becomes more complex, so does the need for qualified legal professionals. 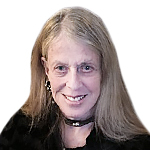 Barbara Hoffman of The Hoffman Law Firm, who practically invented “art law” forty years ago, shares her insights into how this need developed. You are one of the pioneer practitioners of art law. 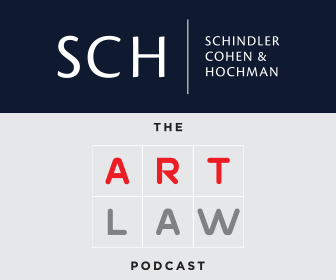 What are the characteristics of the field of art law? 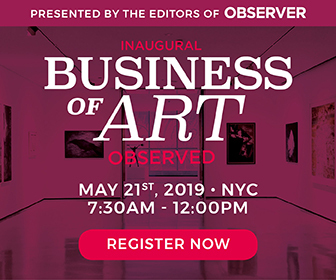 An art lawyer addresses the subjects of commercial and contract law, international trade, intellectual property, trusts and estates, through the lens of the art world, its activities and players. For example, I developed the model contract for commissioning works of public and private art in public spaces. Before, real estate, or municipal lawyers prepared contracts as if they were purchasing a toilet fixture. The contracts failed to address key issues in the commissioning of an art work: copyright artists’ rights, a reasonable payment schedule and issues of liability and termination. Whether representing a collector, developer or an artist, general real estate or commercial lawyers lack familiarity with important concepts. Similarly, your average trust and estate lawyer or commercial lawyer knows little about the donation of art collections or the use of private foundations to secure a collector’s legacy. Finally general commercial law principles do not provide adequate guidance for a collector dealing with stolen art, provenance or authenticity. What inspired you to develop a specialty in which you had no role models? There were no art law courses when I became an art lawyer. I was a major in art history at Brown and had studied art from a young age. I was a participant in the Volunteer Lawyers for the Arts as a law student and then proceeded to found the Volunteer Lawyers for the Arts at my law school when I became a professor in Washington. As they say, the rest is history. 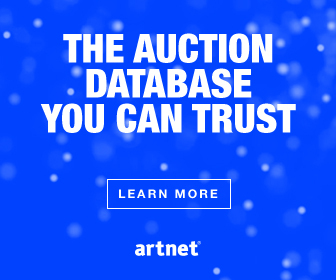 When might a collector seek the advice of a specialized art law firm? The type of advice depends on what is being collected. 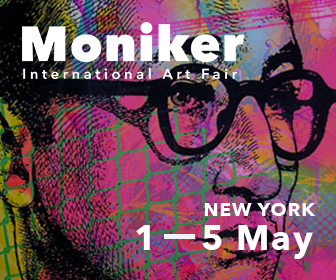 Collectors of contemporary and modern art have sought my advice on a variety of issues including setting up private foundations to exhibit and travel their collections for the gift and/or sale of museums, estate planning, auction sales and consignments, private treaty sales, gallery acquisitions, and commissions of large scale, including site specific, works of art and installations. Other collectors have sought my advice on issues such as authentication and provenance. 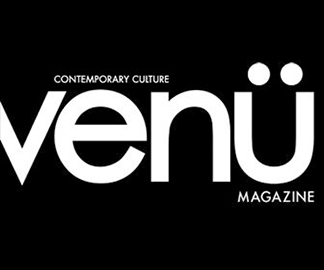 Collectors of video and performance have other special concerns regarding maintenance and copyright while collectors of Native American art worry about feathers and other collectors worry about provenance. You work closely with many prominent clients as well as representing foundations and organizations. Are there any specific challenges in representing celebrities, public figures, and government? With all clients, a lawyer has an obligation of confidentiality. Representing important political, art, entertainment, and religious figures is difficult not only because of the voyeuristic tendencies of the press and the possibility that comments may be distorted. In addition, rights of publicity and privacy are more limited for public figures, particularly when the issues are newsworthy. Representation of countries adds yet another dimension: different agencies have different political agendas. Of course, there are always two sides to a coin: artist clients may be, on the other side of the publicity, privacy dichotomy. In your work with governments and NGOs focused on cultural heritage and arts preservation, what has been your most rewarding success? Most of my work in this field is extremely rewarding. If I had to choose I would say that being able to participate in the successful return to a country such as Peru, of its looted cultural heritage, is rewarding both for me and for the recipient country. I have also been participating on the Antiquities Coalition Task Force, which is dealing with issues posed by conflict antiquities and terrorist funding. Looking for an Art Law Boutique Firm? 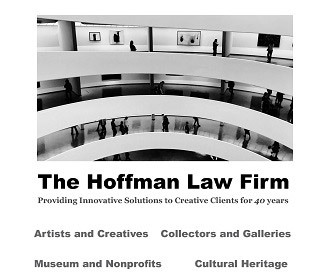 Contact The Hoffman Law Firm!